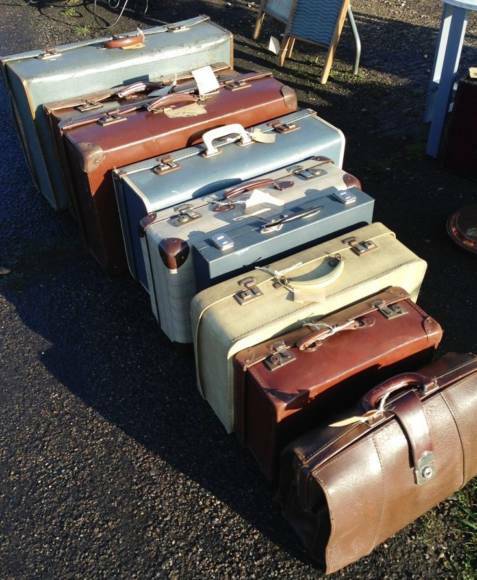 One of the most popular events held at The Showground, the Giant Flea Market offers a bounty of retro collectables, vintage articles and unique finds. A licensed restaurant, café, food court and on-site banking facilities all help to make this a great day out for all of the family. Dogs are allowed on the showground but must be on lead.